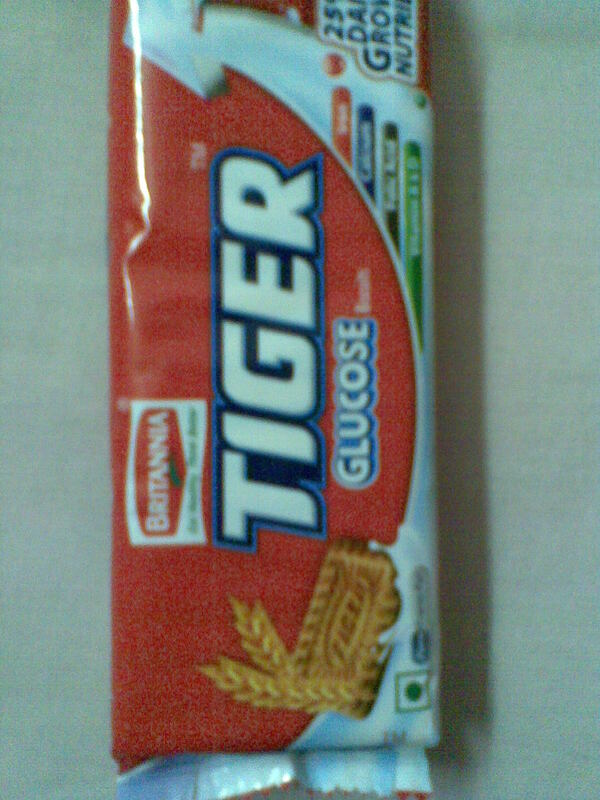 Britannia has revamped its packaging for tiger glucose biscuits to attract consumers . 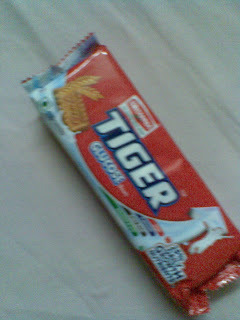 Earlier tiger packs used to have the sprinting tiger on its pack . 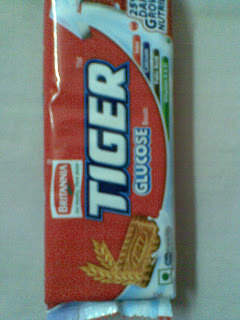 Britannia 's Tiger has not be able to make significant inroads in the glucose biscuit segment which is dominated by its rival Parle and brand Parle -G .